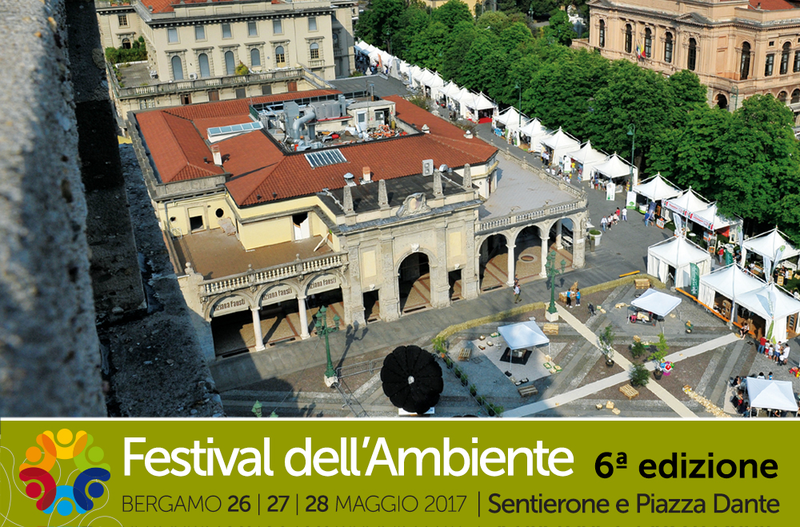 Also this year PM serramenti will partecipate at Festival dell’Ambiente, from 26th to 28th of May in Bergamo (Sentierone Via Tasso and Piazza Dante). Three days of exhibitions, meetings, plays, laboratories and food in the city center. A fusion of people and ideas to find new ways about sustainability. We will be present with a Stand in collaboration with Casalogica and we’ll show solutions concerned environmental respect and reduction of consumptions. PM serramenti commits to environmental respect and sustainability activities such as disposal, energy saving and use of water varnishing. After all, attention to new technologies, values and opportunities for sustainability production is one of the characteristic of Bergamo and its province, which have the major number of municipality (more than 200 on 244) participating to Patto dei Sindaci, a local application of Kyoto Protocol.